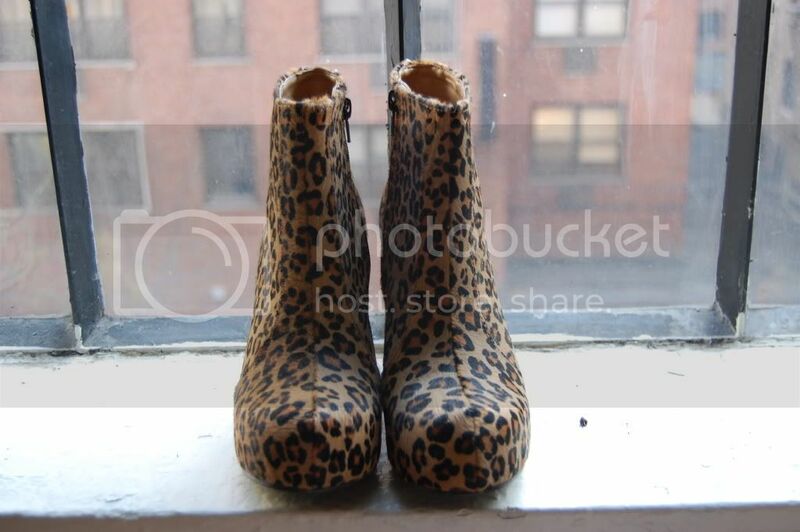 Was going to put my name on the waitlist for the ridiculously back ordered (until may, wtf) black seude pixie boots by jeffrey campbell, until I ran into these babies at LF. 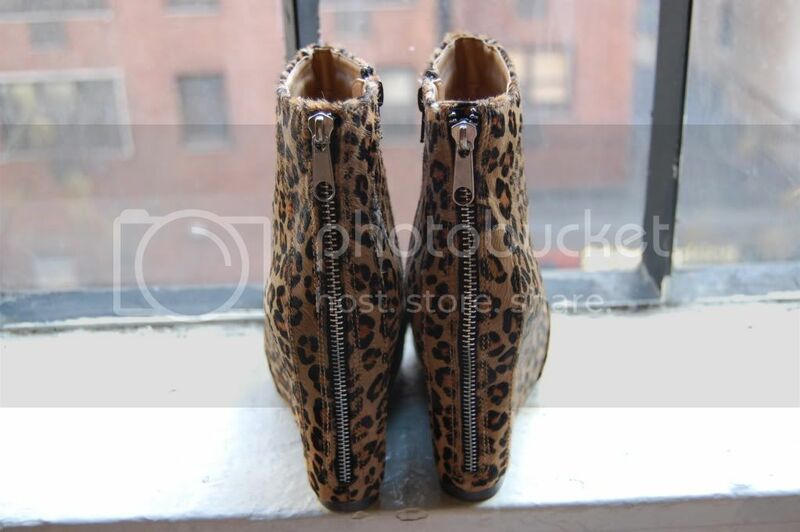 I definitely have a soft spot for leopard print anything, so these HAD to come home with me. look forword to a outfit with the shoes! i love these. Ive been having an infatuation with wedges lately! Love your blog! I cant help but to keep up and follow!